In this article, you will find one of the first MDR reviews. 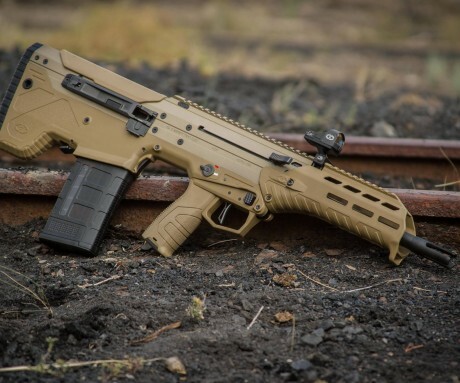 Many of our customers, and those who would like to be have been awaiting third party reviews of the Micro Dynamic Rifle (MDR) that began shipping last month. 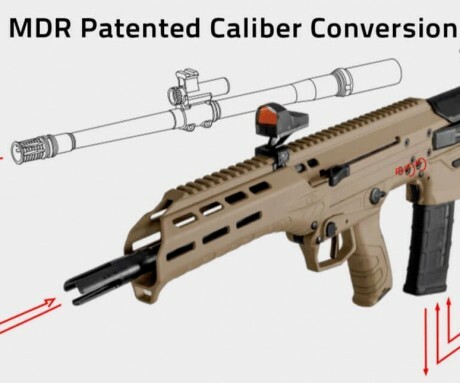 While there are many bloggers, youtuber’s, and writers that would like to put hands on the MDR, we decided to give Tim at Military Arms Channel one of the first looks. In this video, Tim takes the MDR to the range to test its functionality and features. Many of your questions about the MDR are answered in this video, but if they are not, be sure to sound off in the comments so we can answer them for you! 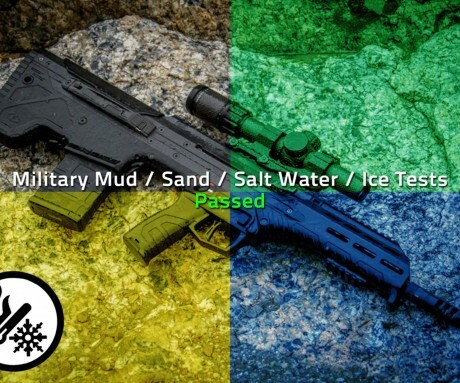 Be sure to follow Tim on Facebook, instagram, twitter, youtube and dont forget Full 30 and Patreon pages as well for more about the MDR and other Desert Tech products as well. Have they they started shipping any 5.56 units yet? If not do you have an idea of when those will start shipping? The 556 has not begun shipping yet, we are expecting to have them done in December. I’m loving my mdr thank you EuroOptic and desert tech. Very accurate good trigger awesome ergonomics, excellent fit and quality materials. Be nice if I could get mine. Last month it was to ship by September 30, 2017. Now it is October 31, 2017. I am told they have no system to track who ordered when. Amazing. Is this thing really going to ship as the video has stated? Yes sir, there are guns shipping out every week.